Stefan is the Conference Logistics Captain for the upcoming Mark Conference. 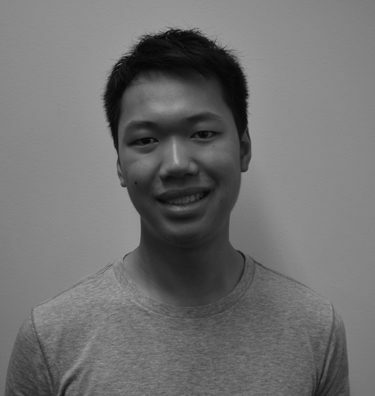 He is a junior studying Industrial and Systems Engineering and minoring in Economics. On campus he is also involved with Engineers Without Borders, Habitat for Humanity, and the Learning Assistant program. While on breaks, Stefan loves to travel, and has recently been to Nashville, Ireland, and Barcelona. What he loves most about the Mark Conference is the ability of the speakers to change perspectives, motivate, and inspire the audience within a few minutes. This invigorating energy is something he looks forward to every year and he can’t wait to finally be a part of this amazing event. Stefan is excited to make the Mark Conference especially reMARKable this year!